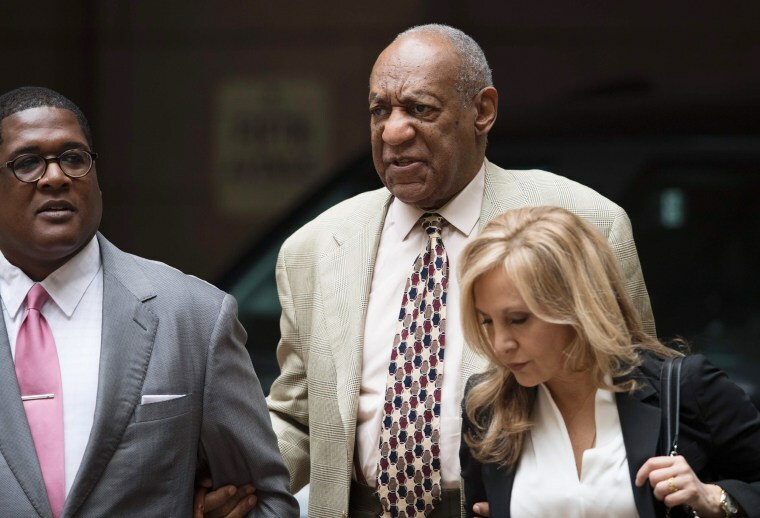 PITTSBURGH — Bill Cosby's defense lawyers accused prosecutors Tuesday of trying to keep black jurors off the mostly white panel that will decide if he's guilty or innocent of sexual assault. The charge came after the Montgomery County district attorney's office used one of its seven peremptory challenges to remove a black woman with a scandal in her past. "We believe this is systematic exclusion of African-Americans," defense lawyer Brian McMonagle complained, lodging what's known as a Batson challenge. Jurors cannot not be excluded on the basis of race or gender, and McMonagle said that prosecutors had used challenges to remove two black women while accepting white jurors who gave similar answers to questions. "We believe it is of paramount importance we seat a diverse jury," McMonagle said, adding that it would be a "potential horrible problem" if the jury sitting in judgment of the black comedian accused of drugging and molesting a white woman was racially one-sided. Assistant DA Stewart Ryan denied race was the reason for striking the woman. He said she had been a Pittsburgh police detective who was charged with falsifying time sheets in a department scandal; the charges were dismissed and she later filed a lawsuit against the city. Her background, Ryan said, sparked concern that she could have a "bias against governmental entities." The attorneys and the judge retreated to a back room after the arguments. When they emerged, the judge said he had decided to keep the woman on the anonymous jury because the prosecution had offered a "race-neutral" explanation, though he encouraged the defense to present a statistical analysis of the prosecution's jury decisions to bolster its claim of whitewashing. The second day of jury selection ended with 11 people seated, 10 of them white and one of them black. There are seven men and four women, and the hunt for a 12th juror and six alternates resumes on Wednesday morning. Since jury selection began, 10 black potential jurors have been questioned. One was accepted; seven were dismissed for causes like hardship or having a fixed opinion or being a sexual assault victim; and two were struck by the DA. There appeared to be a dozen or fewer African-Americans in the first group of 100 potential jurors assembled. A second pool of 100 will be summoned to the courthouse Wednesday for the continuation of jury selection. Cosby, 79, said in a recent interview that he believes racism "could be" at the root of accusations of sexual misconduct that have piled up in the last two years. His daughters and attorneys have been more forceful in saying race has played a role in his legal troubles. 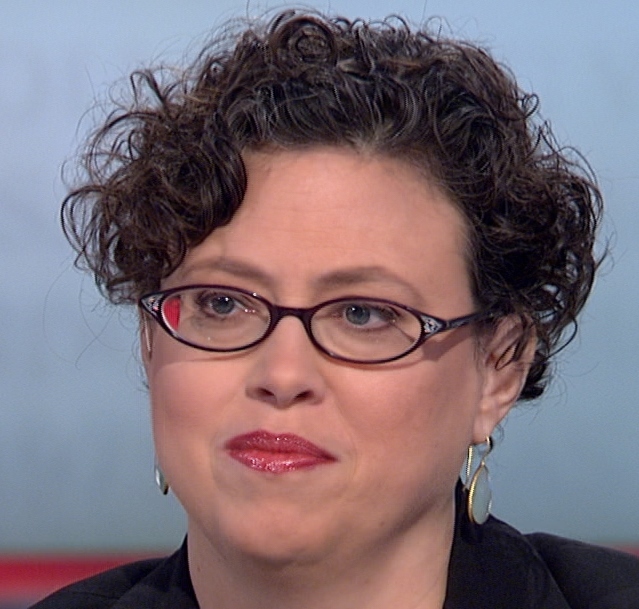 Dozens of women — black and white — have come forward with stories about Cosby, but the criminal charges he faces stem from only one of them: former Temple University employee Andrea Constand, who claims Cosby drugged and molested her in 2004. He denies any wrongdoing. His trial is set to begin June 5 in Montgomery County, in the suburbs of Philadelphia, but the jury is being selected at the defense's request from Allegheny County, because potential jurors in the Pittsburgh area may know less about the case. A jury consultant, who sits to Cosby's left, is assisting his lawyers in picking jurors. The consultant declined to provide his name, but he and Cosby have animated discussions. Sitting just feet away from the men and women who may decide his fate, Cosby listens intently as they answer questions in voices so low the media, who are further away, can barely hear some of their answers.